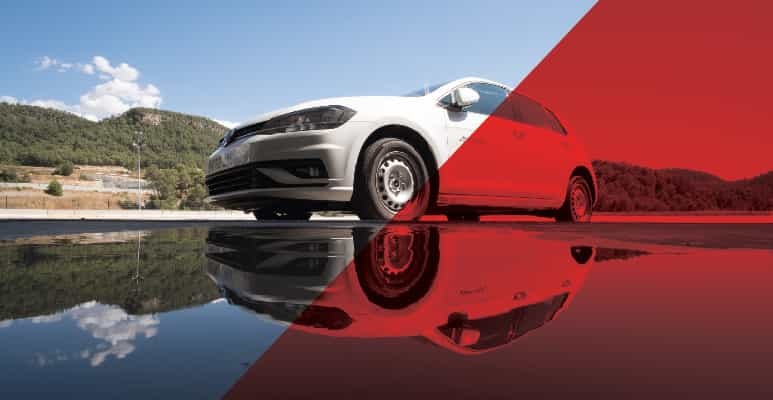 Under- inflated tyres are risky and can increase the fuel consumption by up to 3%. Check your vehicle`s manual and try to maintain tyres� recommended air pressure. 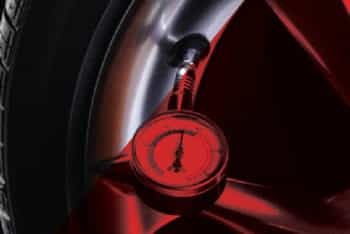 Tyre pressure alone can work wonders in improving mileage in the long haul. Extra weight means extra fuel, so take out all unnecessary stuff out of your boot. A vehicle’s fuel efficiency is greatly influenced by air friction. Remember to remove roof racks, bike carriers or roof boxes when not required to make your vehicle as aerodynamic as possible. You will be amazed to note the difference it has on fuel cost. Driving with windows or sunroof open affects vehicle�s aerodynamics and reduces fuel efficiency. Air conditioning always burns more fuel, so use it only when necessary. Usually at low speeds, it increases fuel consumption; like when cruising around a town it’s better to turn off the a/c and roll down the windows. While at higher speeds, the effect is less noticeable; like on the highways air-conditioning is a more fuel efficient option. Fuel efficiency can be increased by 2% by just quickly lifting your foot off the accelerator to slow down while keeping an eye on the distance between your vehicle and the vehicle behind you. Use engine brakes and keep the gear engaged to achieve fuel reduction. Releasing accelerator, when driving at high speed, halts the fuel supply to the engine automatically. As the engine slows down only that much fuel is supplied as required for idling. Thus, it’s a good way of minimizing fuel consumption. Turn off the engine when your vehicle is at a standstill for more than a couple of minutes. Idling wastes fuel and warms up and wears out the engine more quickly when you are moving; so don’t start the engine until you are ready to go. Accelerate gently and progressively avoiding sudden acceleration which consumes much fuel. Whenever possible, let the momentum of the car take you forward without pressing the accelerator. For Example while moving down hill you can keep your foot off the accelerator, and let gravity pull the vehicle thus saving a considerable amount of fuel. If you use minimal braking and acceleration, you can save a lot of fuel. This also makes your ride smoother. At highest gear, drive at a low RPM; this burns less fuel. You can also use cruise control. 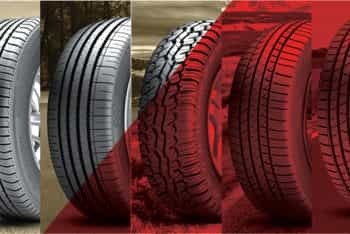 Use best quality tyres that help reduce the rolling resistance while moving. This will help you burn less fuel because the engine doesn�t have to overwork to overcome the resistance. Singing in the rains is amusing. But driving? Mostly it is not an easy feat. 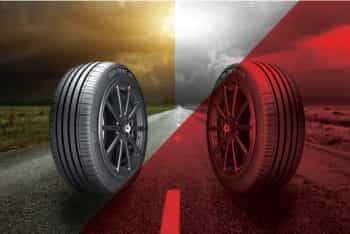 Braking power, tyre handling performance and drainage, all become more critical in rain. A tyre can hydroplane on the wet surface causing a momentary loss of direction. Accident rates are as higher in rains as in snow. As such a driver must be well aware about the precautions to be taken while driving on a wet road. The following few tips may help get through despite the downpour. Just follow a simple rule �Lower the Speed, Lower is the Risk� as long as you continue to keep with the flow of traffic. 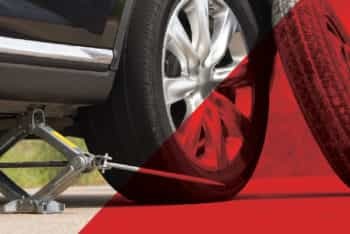 Be aware that less grip is available from your tyres for stopping, steering and accelerating. Better slow down early to avoid a problem and allow more time to reach your destination. Hydroplaning is a technical term for what occurs when your vehicle travels above the water without touching the road which causes the vehicle to slide uncontrollably. Even a new tyre can begin to hydroplane on watery surface, so better watch out for your speed. Stay calm, let off the accelerator slowly, ease off the brakes and steer straight until the vehicle slows down and you regain control as soon as the tyres reattach to the road surface. Tyres that have worn out heavily are at a disadvantage for driving in rains. Check your tyres before setting out on a rainy day. In order to maintain a good traction on wet roads, proper tyre tread depth and inflation are crucial to maintain. Be sure to check the pressure when tyres are cold. As the visibility is usually low on a rainy day, turn on the headlights to make sure you can see the road in front of you and your vehicle is more noticeable to other drivers and pedestrians. Tailgating is not a nice idea in any weather, especially when the roads are wet. Try to maintain ample distance between your vehicle and other vehicles on the road. It can take up to more than three times the distance usually required to stop on a wet road surface. Stay cautious while approaching a bus or truck, as the spray created by their tyres can further reduce visibility; both yours as well as theirs. Winters brings with it the most deceptive driving conditions. As such winter tyres are devised to give excellent braking power and grip in cold weather. 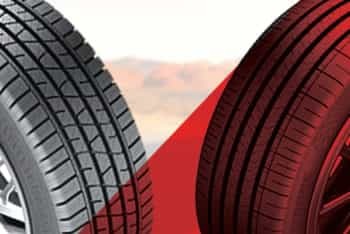 They are manufactured with a different rubber compound and an optimised tread width which exhibits added grip that prevents the vehicle from slipping on snow or ice-capped roads. Inspect tyres for adequate tread. 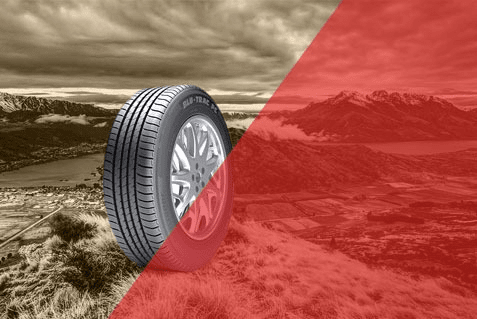 Replace tyres in case of uneven wear or insufficient tread. It should be minimum 2/32 of an inch or greater on all tyres. Reduce speed while approaching a corner. The key thing is to lift your foot off the accelerator while making sure that wheels are pointing towards the required direction. Use brakes on straight roads. While going downhill, use engine brake. As the outside temperature drops, so does the tyre inflation pressure. Make sure tyres are properly inflated. Avoid switching lanes on roads with heavy snow. Maintain safe stopping distances between you and the vehicle in front of you leaving about ten times the usual recommended gap. Use sunglasses to help reduce the glare of low winter sun on snow.